When it comes to wine, there are a lot of lofty claims out there, and facts are often thrown around. Conflicting information can make understanding the nuances of wine rather difficult, especially when you have to slog through wine propaganda! When you know the facts, wine is certainly complex, but much more accessible. 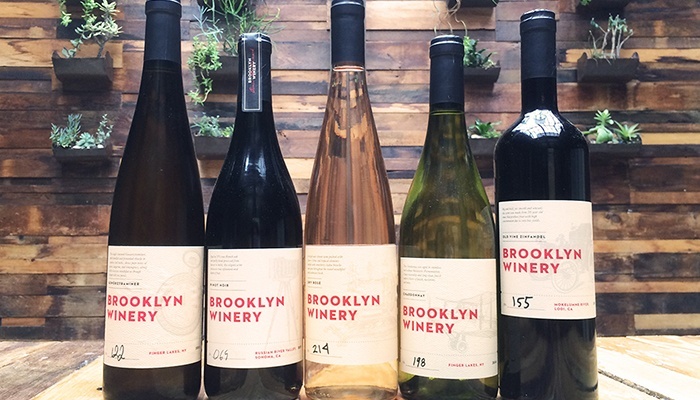 The experts at Brooklyn Winery are here to clear to air, and debunk just a few of the wine myths that have been taken as truth for too long! Old wines have always held a coveted place in the wine market, and are the subject of several wine myths. Of course, there is practically nothing better than a 1982 Chateau Margaux, but the idea that all wines improve with age is simply false! Some wines are made to be enjoyed young. We produce our Dry Rosé with the intention of consumption immediately following its release—the crisp acidity and bright citrus elements are best enjoyed while the wine is young. In truth, it comes down to personal preference. Old world style (cool climate, lower alcohol) red wines such as our Reserve Cabernet Franc contain higher amounts of tannin and acidity, making them ideal candidates for extended aging. Over time, as a result of oxidation, these components will mellow. The tannins soften and the flavor profile becomes more integrated. These types of wine are best enjoyed after having been allowed to age for several years. On the other hand, a stainless steel-aged Chardonnay is made to be fresh, crisp, and acidic. Wines made in this style can be appreciated young due to their bright, clean, citrus profile or with age thanks to their strong acidic structure and lower alcohol content. In the end, both young and aged wines can be wonderful. Does an $8 bottle of wine taste better than a $40 bottle of wine? Does a Rolex watch keep better track of time than a simple digital alarm clock? This subject can be a bit prickly, but when drinking wine it’s always most important to focus on what you like. It’s easy to be conditioned to expect a positive correlation between price and quality, but there are many factors that determine a wine’s worth. While quality certainly influences the price, sometimes scarcity and production costs have a bigger voice in the choir. Reserve wines are specifically made to highlight the best grapes from especially great vintages. These wines are always of a higher quality, and a lower yield than the other wines that a winery might produce. Therefore, these wines see an increase in price. This scarcity can contribute to the price just as much as the quality. While these wines are often exceptional, rare wine is sometimes perceived as a form of investment, therefore price fluctuations can be very sensitive to the availability of a certain bottle. More tangible factors that can influence the price of a bottle of wine are the price of the fruit, which depends on how difficult it is to grow that specific variety in a specific region, as well as the use of certain laborious and low yield winemaking techniques. Aging time is another contributing factor, since the winery will have to cover the cost of delaying the release of a product and storing the wine as it ages. 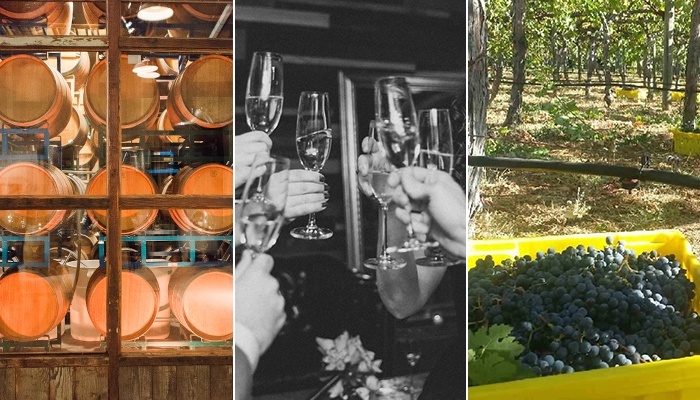 Some wineries opt for cheaper harvesting and production practices: machine harvesting instead of hand harvesting, used barrels instead of new oak barrels. All of these factors reduce the cost of the finished wine. Ultimately, it comes down to preference. If you find a $10 bottle of wine that you love, nothing should stop you from enjoying it. Don’t believe the wine myths telling you that the cost is the most important thing! The wine myths that often revolve around Rieslings are associated with their level of sweetness. Sweet Riesling wines are made to appeal to modern palates, and are indeed popular. 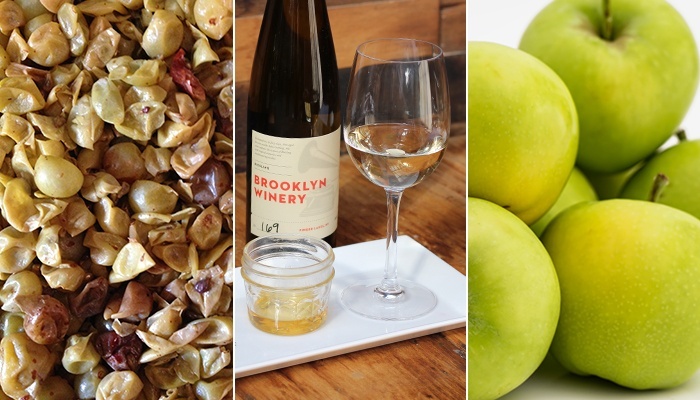 These North American sweet wines have historically had a wider presence in the market than their dry counterparts, helping to spread the false assumption that all Riesling wines are sweet. Riesling grapes, especially from the cold climate regions of Germany, have a very pronounced acidity. This strong acidic structure gives these wines the ability to sustain residual sugars that enhance the flavor spectrum, without resulting in a flabby or off-balance wine. Balance is often achieved by delaying the picking of the fruit to allow the grapes to over ripen and dehydrate on the vines, concentrating the sugar in the berries. In Germany, the level of a Riesling’s sweetness is regulated and identified with terms like Trocken, Spatlese, Auslese, Beerenauslese, and Trockenbeerenauslese. As a general rule, the lower the alcohol content, the higher the residual sugar. In the last decade, dry Riesling wines have gained more widespread appreciation. Dry Rieslings showcase the crisp acidity and tropical aromatics of Riesling grapes without any lingering sweetness. 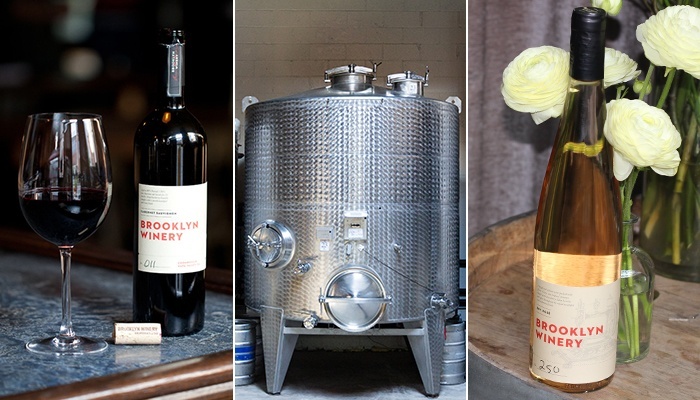 Brooklyn Winery Riesling, for example, is a bone dry white wine with notes of honeydew melon, pear, green apple, and shortbread biscuit, while our Barrel Fermented Riesling has notes of soapstone, mushroom and honey. Whether residual sugar remains in a bottle of Riesling is ultimately a stylistic choice left to the winemaker, but it is certainly not a hard and fast rule that all Rieslings are sweet. So there you have it! When it comes to wine, don’t always believe everything you hear, and let go of some of the wine myths that you may have always taken as true. Drink what you love, whether that be old or new, cheap or expensive, sweet or dry!